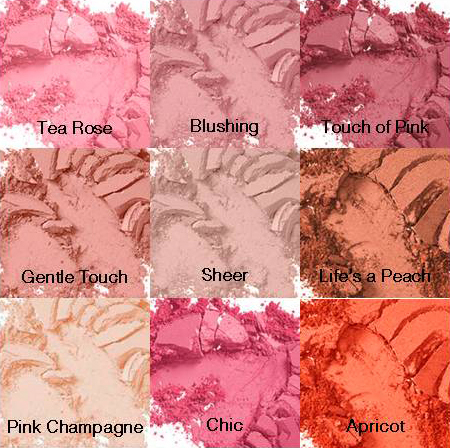 Scene Blush stays on all day. With 8 matte colors to choose from, you can give yourself a hint of color or be bold with bright colors. 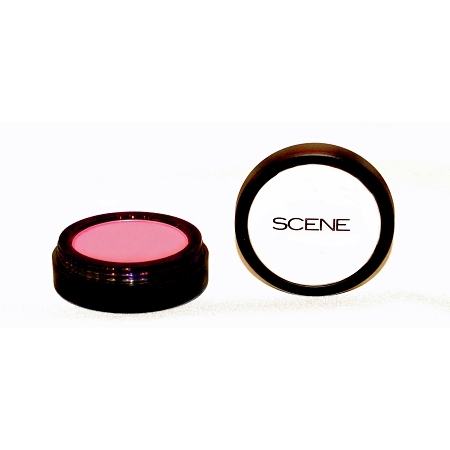 Pink champagne is a high shimmer highlight that comes in a blush size.